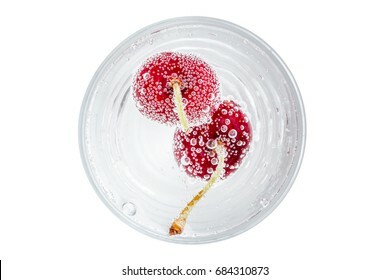 3.230 Stockfotos, Vektorgrafiken und Illustrationen sind lizenzfrei verfügbar. 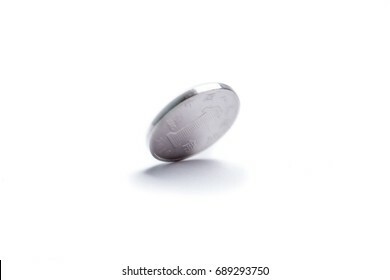 Motion spinning of Chinese coin on white background, economy finance concept. 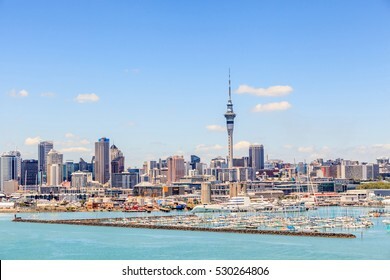 Auckland, New Zealand- December 12, 2013. 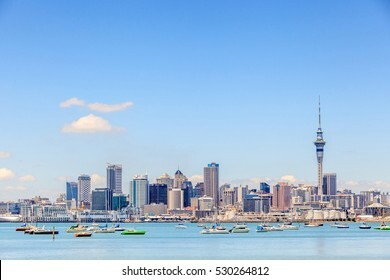 Cityscape of Auckland sky tower. 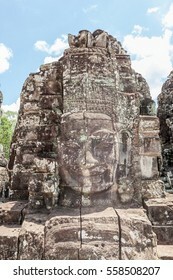 The UNESCO world heritage, closeup the old stone face mural in Angkor Wat, Siem Reap, Cambodia. 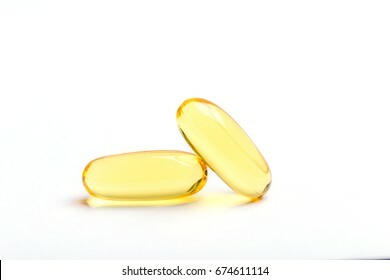 Two yellow soft gelatin capsules contain of fish oil supplement, isolated on white background. 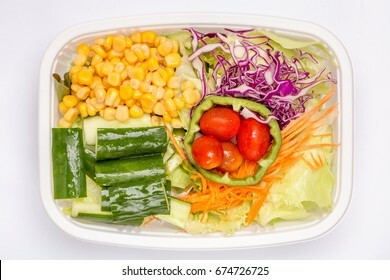 A box of mixed fresh vegetables salad, diet and healthy food concept. 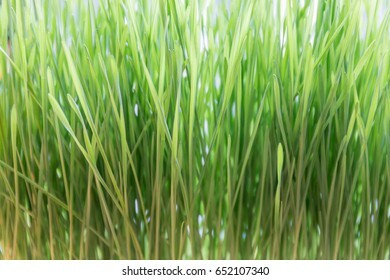 Macro view of fresh and young green wheat grass, natural texture concept. 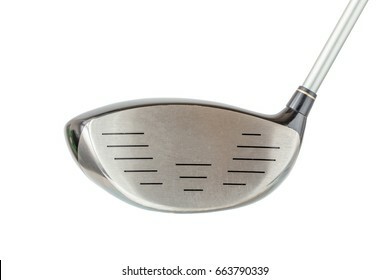 Close up the shiny metal golf driver club on white background. 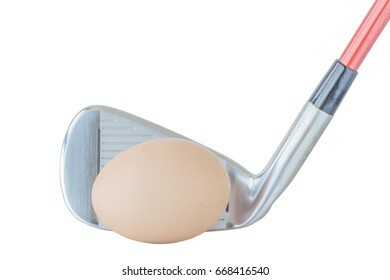 The brown egg in front of golf club on white background, healthcare lifestyle concept. 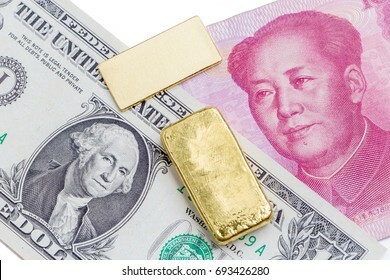 Gold bar over the US dollar bill and Chinese yuan banknote on white background, economy finance concept. 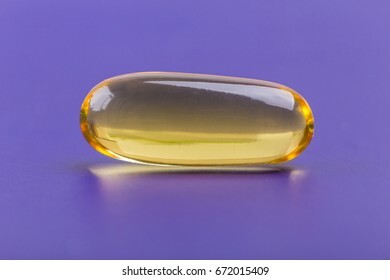 Close up a soft gel capsule on purple background, natural fish oil supplements. 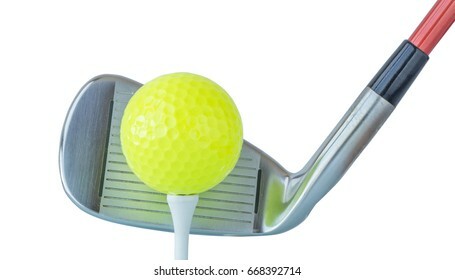 The new green golf ball on tee with driver club on white background, golf concept. 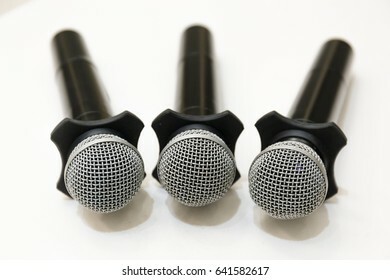 Selective focus on head microphones place on white table in blurred background. 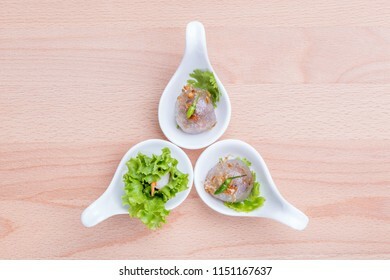 Asian cuisine healthy appetizers, fresh vegetable spring roll and sago ball with pork filling served on small canape spoon on wooden board background. 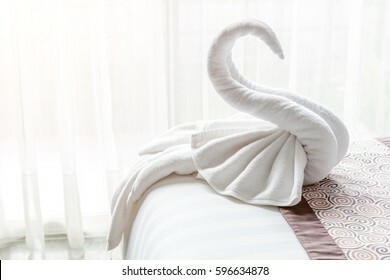 Beautiful swan from white bath towel decorate on bed corner and soft sunlight in background, nice greeting from Hotel. 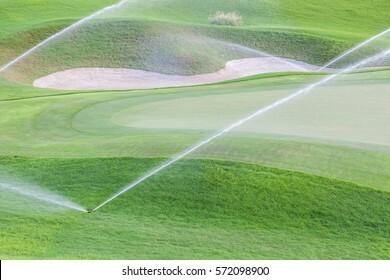 Sprinklers watering system working in fairway and sand bunker of green golf course. 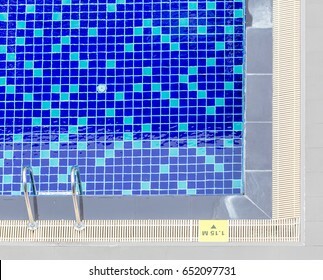 Top view of clear blue swimming pool with steel ladder and number depth indicate on poolside. 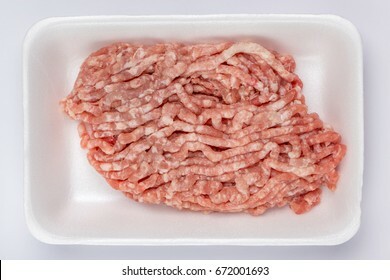 A white foam tray of raw minced pork from supermarket, fresh food ingredients concept. 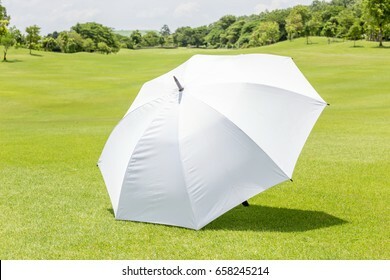 The white sun umbrella place on green grass golf course using for sun protection. Golf concept, the shiny metal golf driver club and green golf course panoramic view inside with white background. 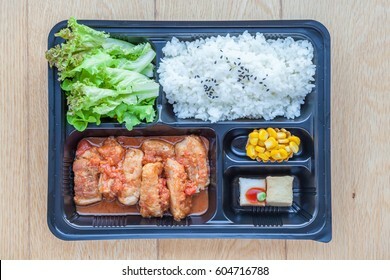 Top view of bento to-go plastic box, streamed Japanese rice with teriyaki grilled chicken in tomato sauce in lunch box place on wooden board background. 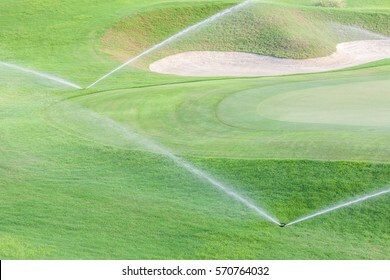 Two sprinklers watering system working in fairway and sand bunker of green golf course. 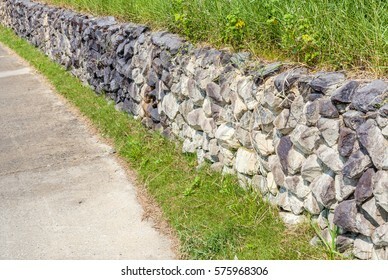 Natural countryside style of exterior stone cement wall beside entrance cement pathway, strong security concept. 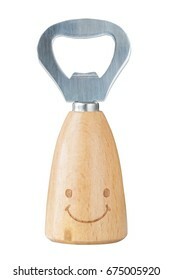 The bottle opener with wooden handle and smile isolated on white background, kitchen utensil concept. 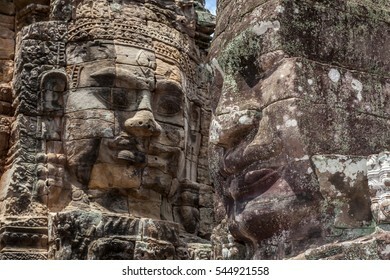 Ruin bayon stone face at gateway of Angkor Wat the world heritage, Siem Reap, Cambodia. 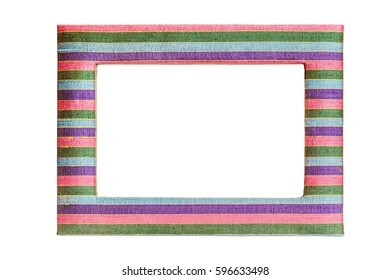 White blank inside of multicolor Thai silk photo frame on white background. 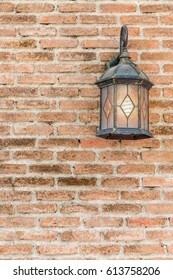 Exterior vintage lamp decorated on brick wall building. 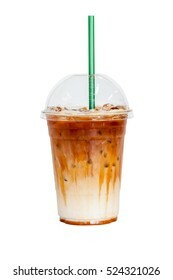 Iced latte coffee topped with fresh milk layer isolated on white background. 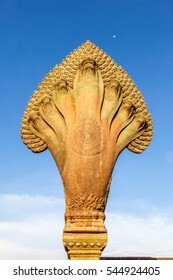 Naga statue at the entrance of Angkor Wat the world heritage, Siem Reap, Cambodia. 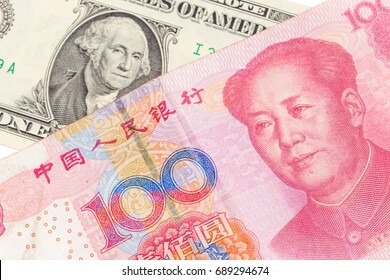 US dollar bill and Chinese yuan banknote on white background, USA and Chinese exchange rate concept. 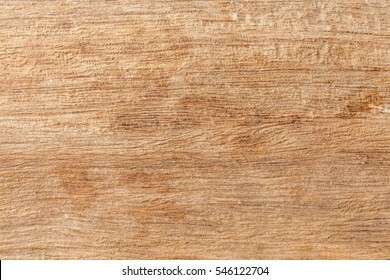 Close up rough wood texture with natural pattern. 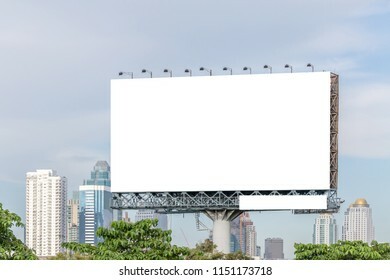 New York, USA- May 20, 2014. 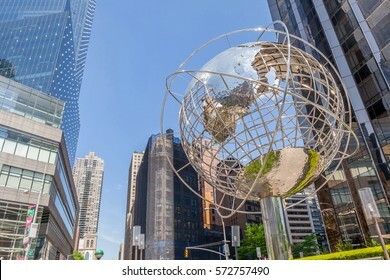 Looking Up view of The Globe Sculpture by Kim Brandell at The Trump International Hotel and Tower near the 59th Street Columbus Circle Subway Station, New York, USA. 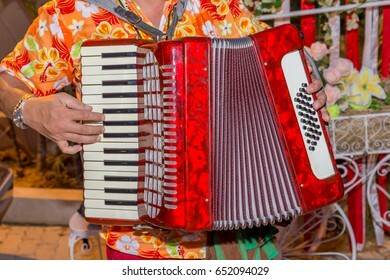 A man wears colorful shirt and plays the red accordion, the street musician. 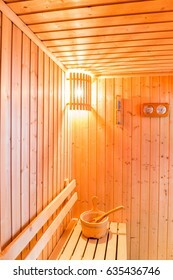 Sauna accessories in sauna room, wooden bucket place on bench and bath thermometer and timer on wooden wall. 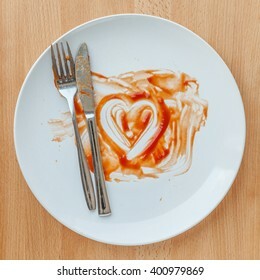 Knife and fork over in finish plate and heart shape ketchup, concept of tasty. 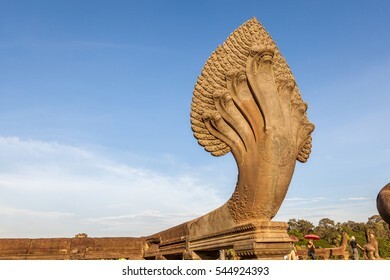 Seven heads of naga statue at the entrance of Angkor Wat the world heritage, Siem Reap, Cambodia. 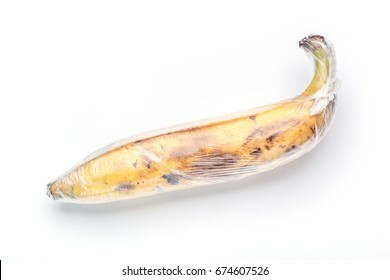 A ripe brown yellow banana is wrapped by preservative plastic film, food protection concept. 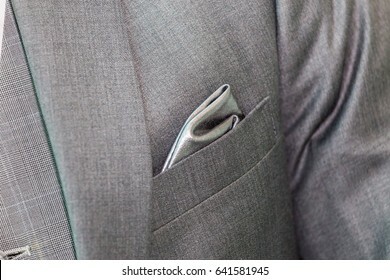 Close-up luxury gray handkerchief in the pocket of fashionable formal suit. 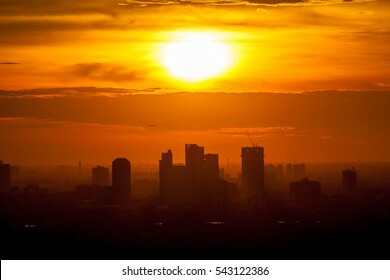 Beautiful sunrise over office building center of Bangkok in Thailand. 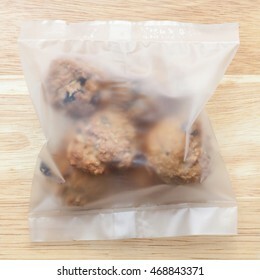 Oatmeal cookies in plastic bag package. 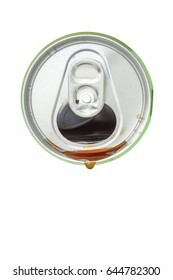 Top view of cola beverage over from the green aluminum beverage can on white background. 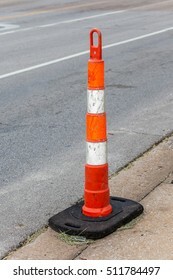 Close up the grungy traffic pole on street for safety transportation. Auckland, New Zealand- December 12, 2013. 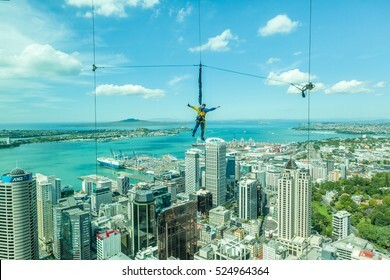 Bungee jumping man from Auckland sky tower. 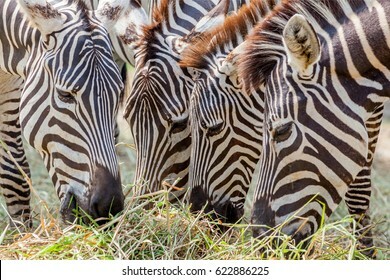 Close up zebras grazing grass with blurred background in zoo. 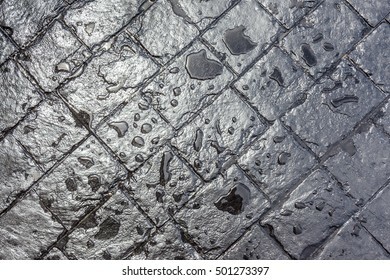 Water dropped on black cement brick tile background. 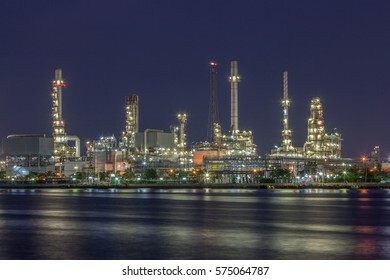 Night scene of oil refinery plant of Petrochemistry industry in twilight time and reflection in near river in Bangkok, Thailand. 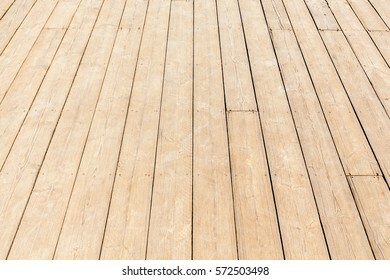 New wooden floor, close up rough wood texture of floor with natural pattern. 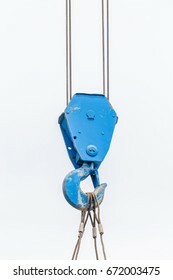 The old blue lifting crane hook is used in construction site on white background. 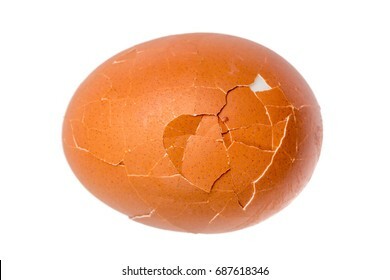 Detail texture of broken boiled egg isolated on white background. 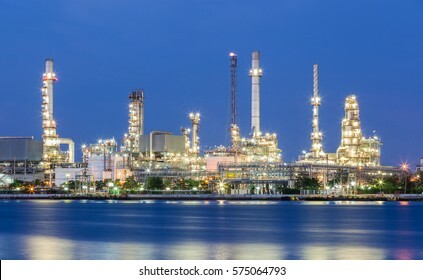 Scenic of oil refinery plant of Petrochemistry industry in twilight time and reflection in near river in Bangkok, Thailand. 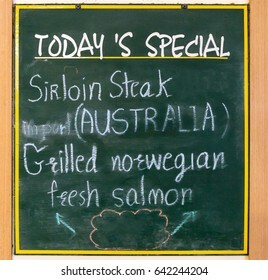 Advertising wooden sign stands in front of restaurant for today's special menu. 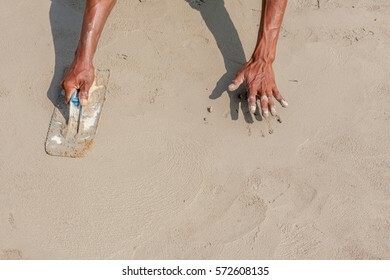 Moving hands and shadow of mason worker using steel trowel plastering aligns with cement floor, under construction concept. 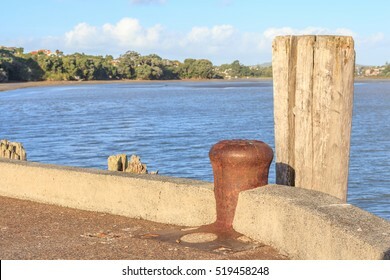 Vacant rusty metal mooring bollard at the pier with ocean background. 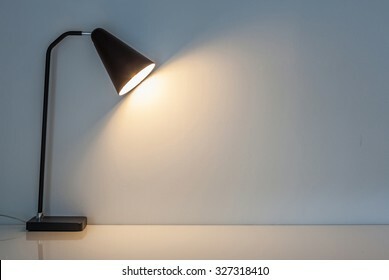 Auckland, New Zealand- December 12, 2013. 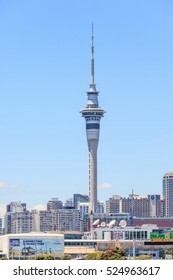 Auckland sky tower famous landmark in Auckland. 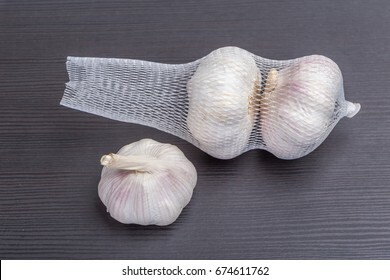 Open packaged white garlic bulbs in net place on wooden table, general and useful seasoning for tasty foods. 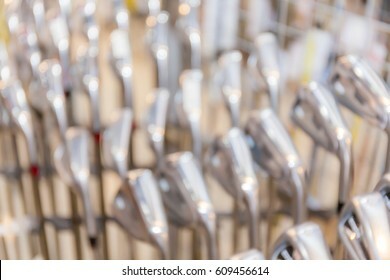 Abstract blurred photo of shiny metal golf clubs for sale show in shop rack. 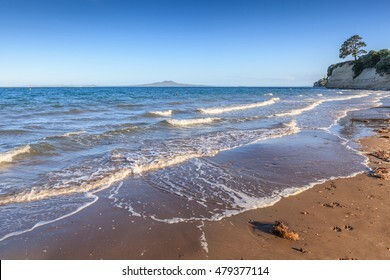 The natural seascape view of Browns bay, Auckland, New Zealand. 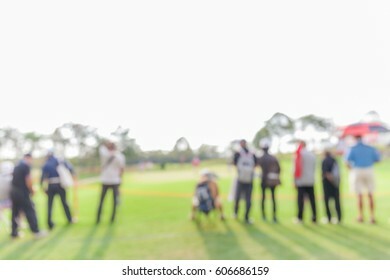 Blurred photo of spectators are looking the match in golf tournament. 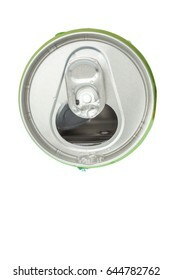 Drops of water soda on the opened aluminum beverage green can, top view. 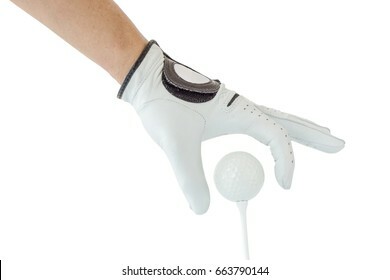 Golfer hand in white glove action with golf ball on tee with white background, golf sport concept. 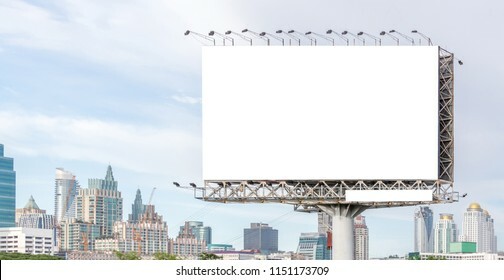 New York, USA- May 20, 2014. 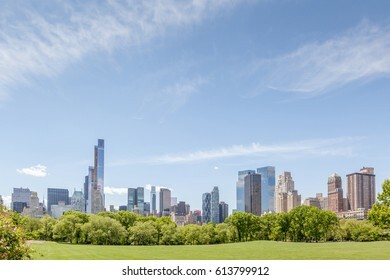 New York City Manhattan skyline panorama view from Central park. 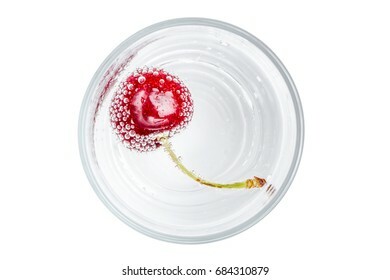 Ripe and sweet cherry in a glass of sparkling soda water placed on white background, healthy drinking concept. 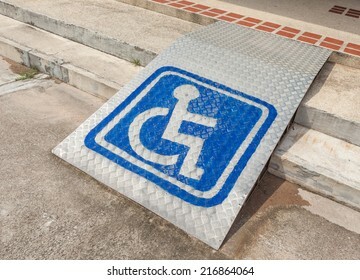 Ramped access, using wheelchair ramp with information sign on floor background for disabled people. 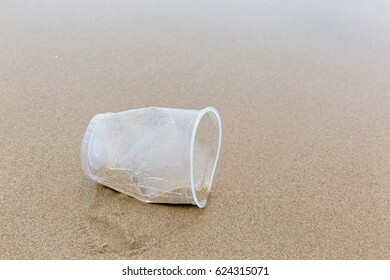 Plastic disposable cup left on sandy beach show environment pollution issue. 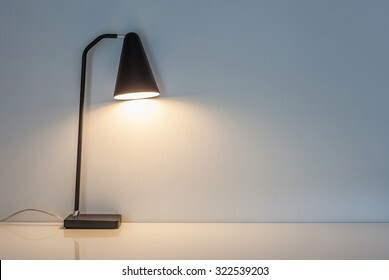 Auckland, New Zealand- December 12, 2013. 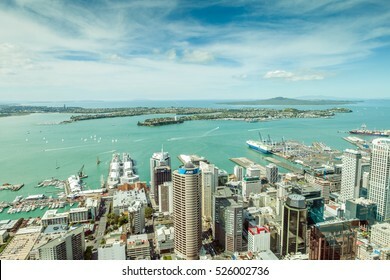 Natural landscape view from Auckland skycaper. 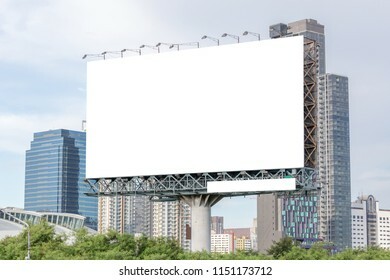 Springfield Missouri, USA- May 18, 2014. 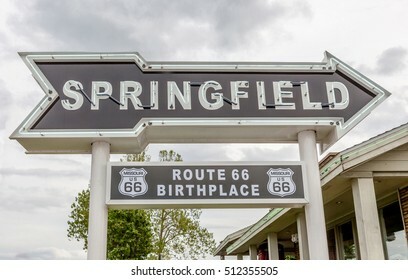 Springfield road arrow sign in best western route 66 rail haven. 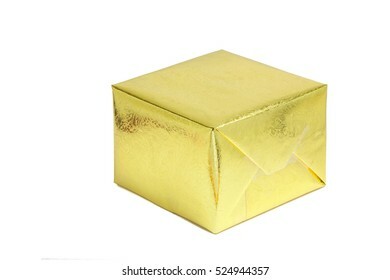 A shiny gold gift box on white background, season greeting concept. 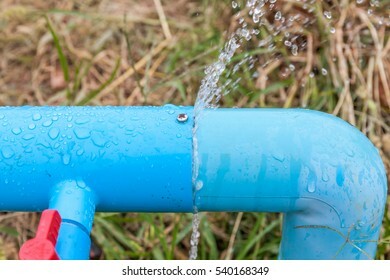 Water leaking from connection joint of plastic pipes system. 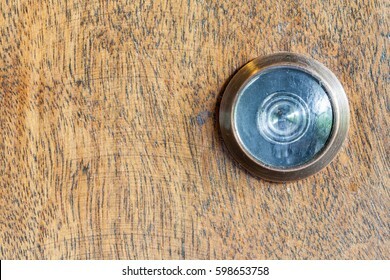 Detail of old lens peephole on wooden door background, for security in hotel. 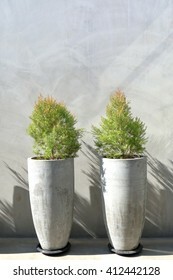 Two tree pots decorated on exterior concrete wall background. 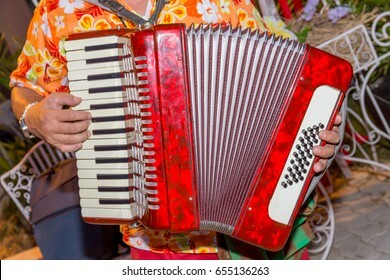 New York, USA- May 20, 2014. 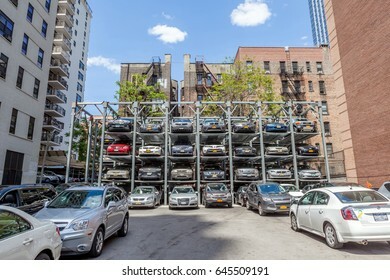 Automated car parking system service in New York City. 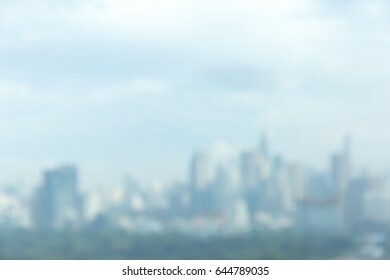 Abstract blurred photo of Bangkok cityscape, central business district of Thailand. 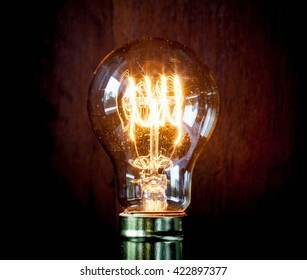 Classic Edison light bulb with looping carbon filament. 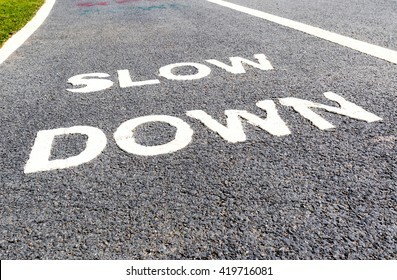 Close up slow down marking on street, for warning the drivers to reduce speed. 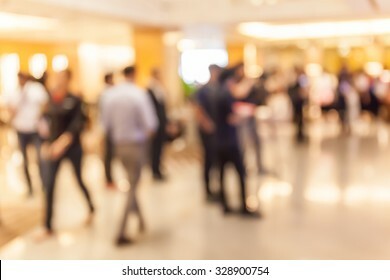 Springfield Missouri, USA- May 18, 2014. 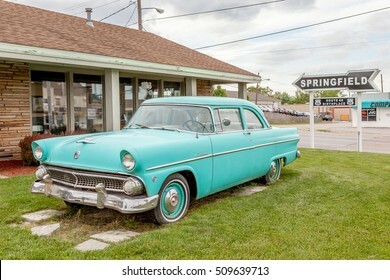 Springfield road arrow sign and retro car in best western route 66 rail haven. 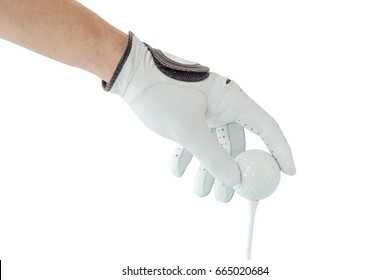 Close up the golfer hand in glove holding the golf ball with tee ready to start the golf game. 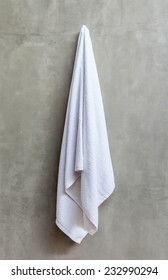 White and clean towel is hanging on the exposed concrete wall in the bathroom. 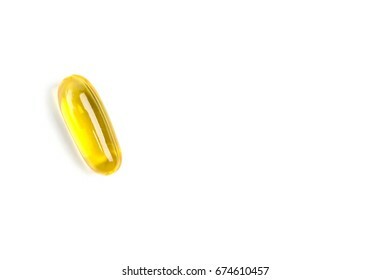 Slippery icon on yellow plastic warning sign alerts for hazard on floor, under construction concept. 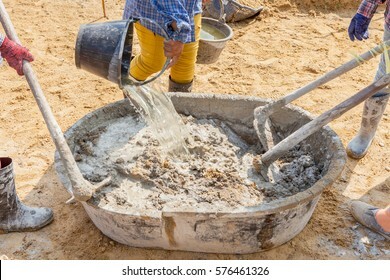 Concrete mixing step of sand, cement and water by construction workers pouring water to grunge cement tray at outdoor site. 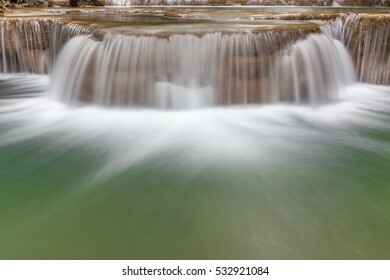 Natural background of waterfall cascade and clear water in National Park. 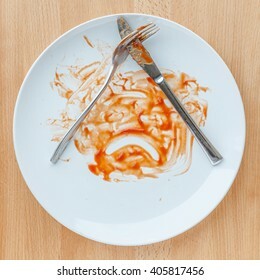 Dirty plate with knife and fork smeared with tomato sauce. 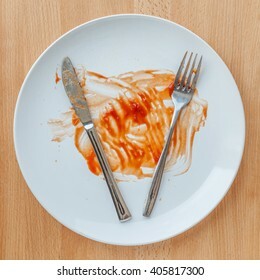 Knife and fork over the dirty plate after finished the meal, it's meaning don't like this dish. 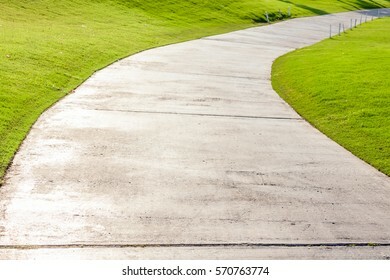 The single lane and curved cement pathway through in green golf course. 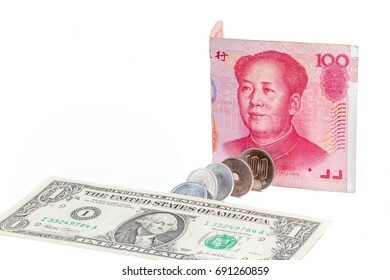 US dollar, Chinese yuan banknote and Japanese yen coins on white background, exchange rate concept. 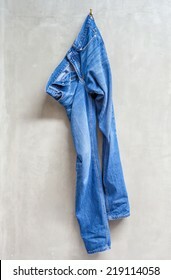 Unwashed blue jeans is hanging on the exposed concrete wall in bathroom. 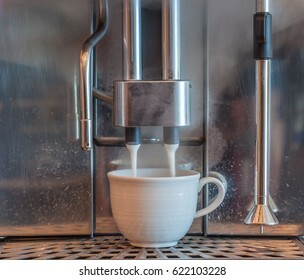 Foaming milk process from coffee machine pouring to white hot coffee cup. 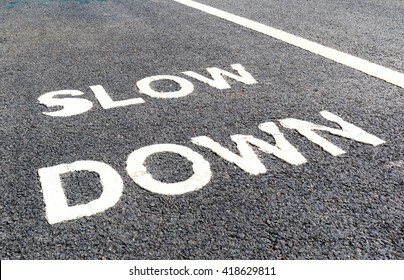 The warning sign to slow down marked on street, safety concept. 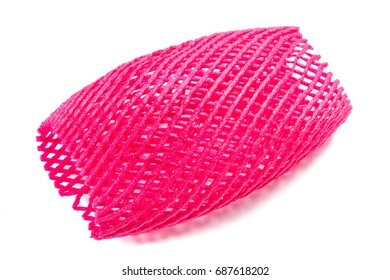 Blank covered pink foam net for fruits protection isolated on white background. 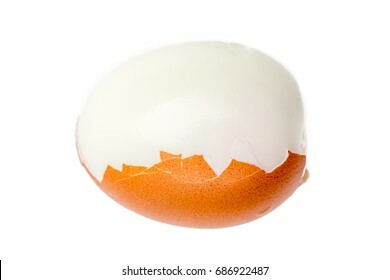 Half peeling of hard shell boiled egg isolate on white background. 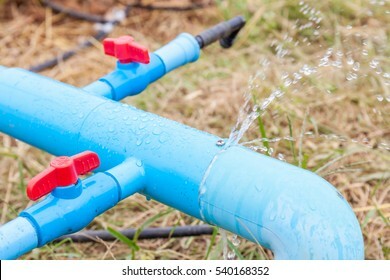 Supply loss, water leakage from plastic pipes system. 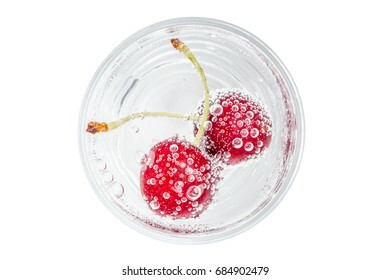 Top view of sweet ripe cherry in soda water with bubbles of carbon dioxide on white background.